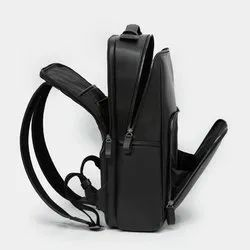 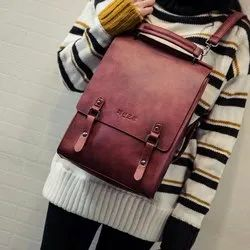 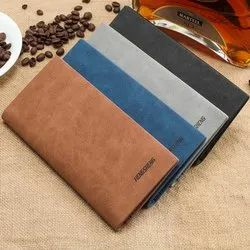 We are a leading Wholesale Trader of eco friendly leather gifts, leather passport holder, travel wallets, leather backpacks, leather laptop case and gents leather wallets from Chennai, India. 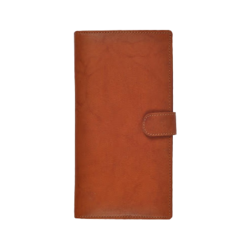 "Set of 2 Men s wallet + Keyfob set"
Leather Passport Holder offered come in quality finish and is made using superior material so as to provide for superior rich presentation. 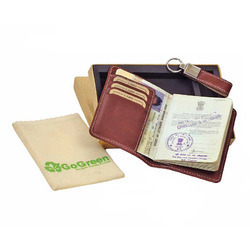 Banking on our industrious professionals we are offering Travel Wallets at reasonable rates.